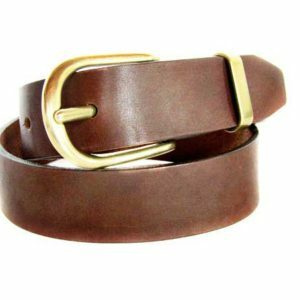 The Stone Belt! 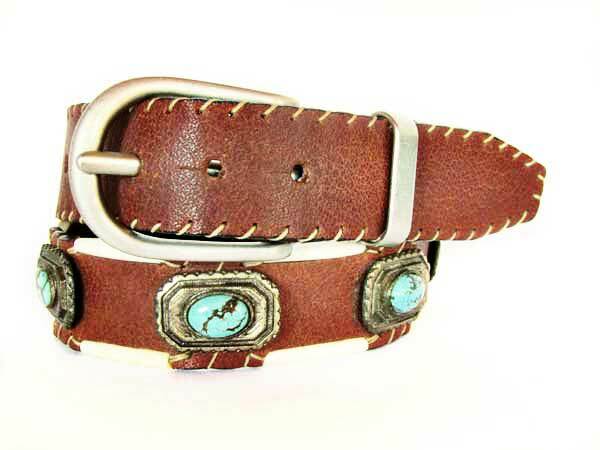 An outstanding leather belt with 10 turquoise gemstones and cow bones, hand stitched with waxed string! 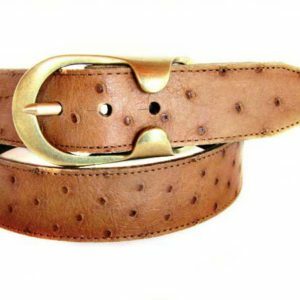 Can you imagine a belt more unique to highlight your outfit? First quality cow leather with embroidered cow bones, hand stitched with waxed string. Ten turquoise gemstones on silver color metals, all around the belt, complete this unique art belt! Stand out of the crowd with your belt! 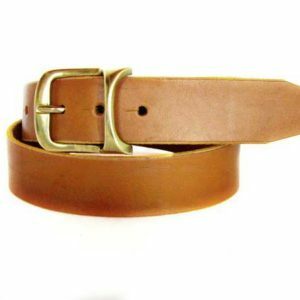 Your belt is 4 cm (1.5”) wide and we’ll, of course, make it to your measurement, to fit perfectly!